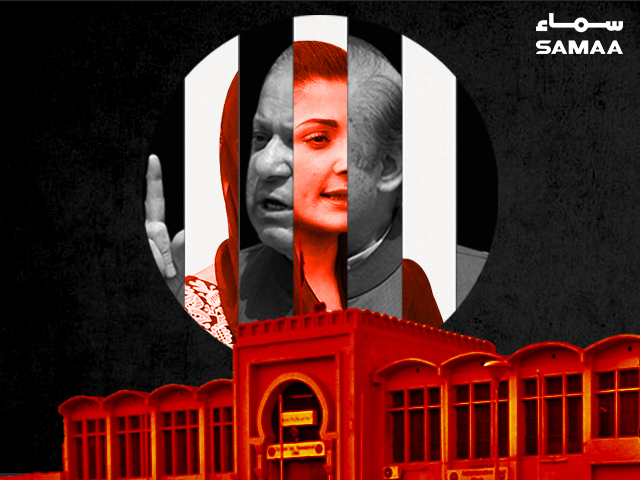 The interior ministry placed the names of jailed former prime minister Nawaz Sharif and his daughter, Maryam Nawaz Sharif, on the Exit Control List on Tuesday. The father-daughter duo is incarcerated, having been convicted in the Avenfield case. Information Minister Fawad Chaudhry had announced on Monday after the first meeting of the federal cabinet that the names of Nawaz Sharif and Maryam Nawaz will be placed on the Exit Control List. Speaking to the media in Islamabad after the cabinet meeting, he vowed that former finance minister Ishaq Dar as well as Nawaz Sharif’s sons, Hassan and Hussain Nawaz, will be brought back to Pakistan and made to appear before a court of law. We will contact the British government over the Avenfield property, he said, adding that a special taskforce will be tasked with bringing back laundered money that is stored abroad.